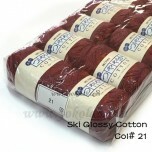 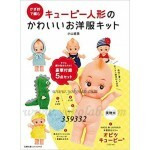 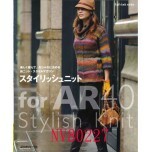 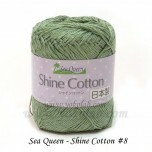 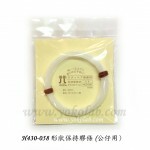 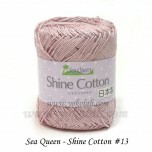 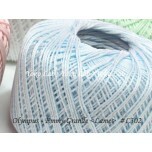 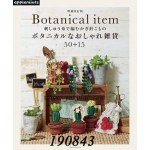 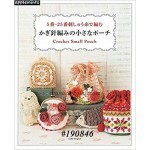 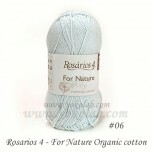 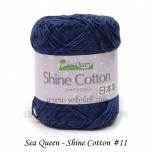 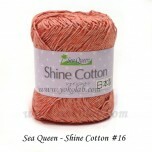 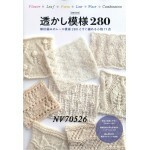 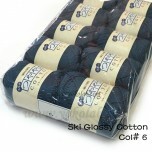 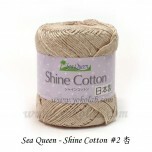 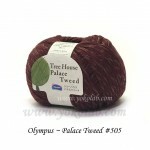 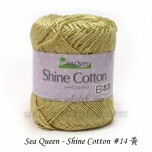 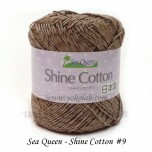 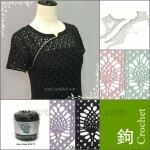 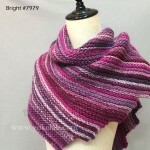 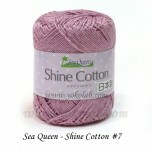 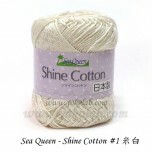 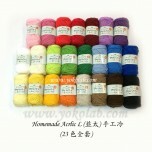 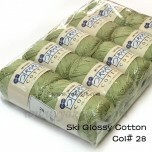 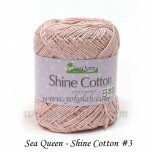 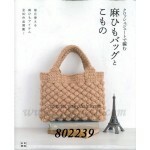 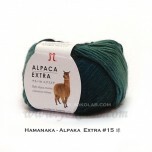 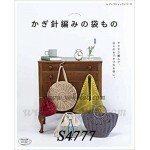 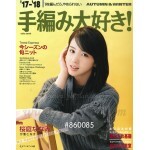 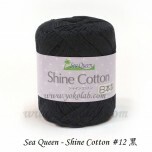 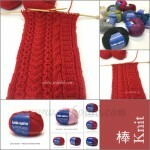 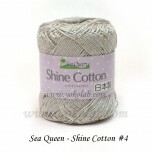 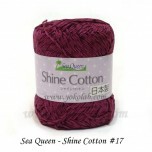 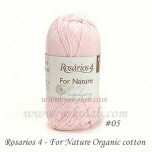 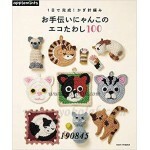 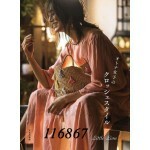 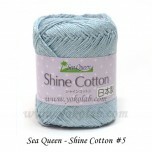 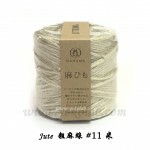 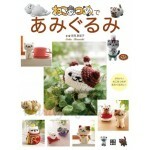 96% cotton, 4% polyester 25gm / 106m 鉤針: 0-2/0 (1.5 - 2mm) .. 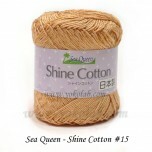 Content 成份: 19% nylon 81% polyester Weight/ Length 重量/長度：40gm / 80m Needle ..
100% 棉 30g/ 109m 鉤針: 3/0 ~ 4/0 (2.0 - 2.5mm} *** 請注意: 此為特價優惠, 須同色每包10個購買,不..
很漂亮的普藍色, 對藍色沒鍾愛的店長也對她愛不釋手. 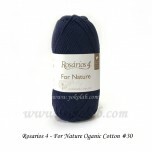 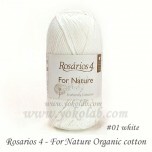 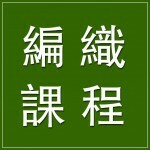 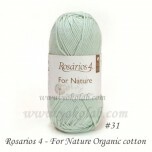 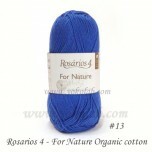 100% 有機棉 organic cotton 重量/ 長度: 50gm / 150m 棒針 : 3.5..
100% 有機棉 organic cotton 重量/ 長度: 50gm / 150m 棒針 : 3.5-4mmc 鉤針: 4/0 - 5/0 (2.5-3mm) ..
[ SHINE 棉質混紡細線 ] 品牌: 日本 Sea Queen 廠商: 日本 Hamanaka ..
超滑及輕 Content: 80% alpaca 羊駝毛 20% nylon Weight / lenght: 25gm / 96m Needle..